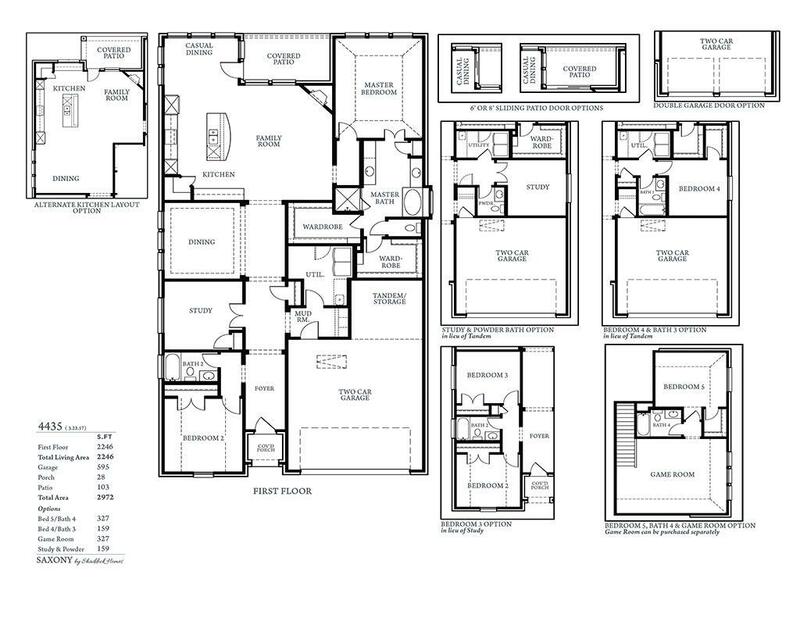 Plano, TX new homes and communities from America's top home builders. 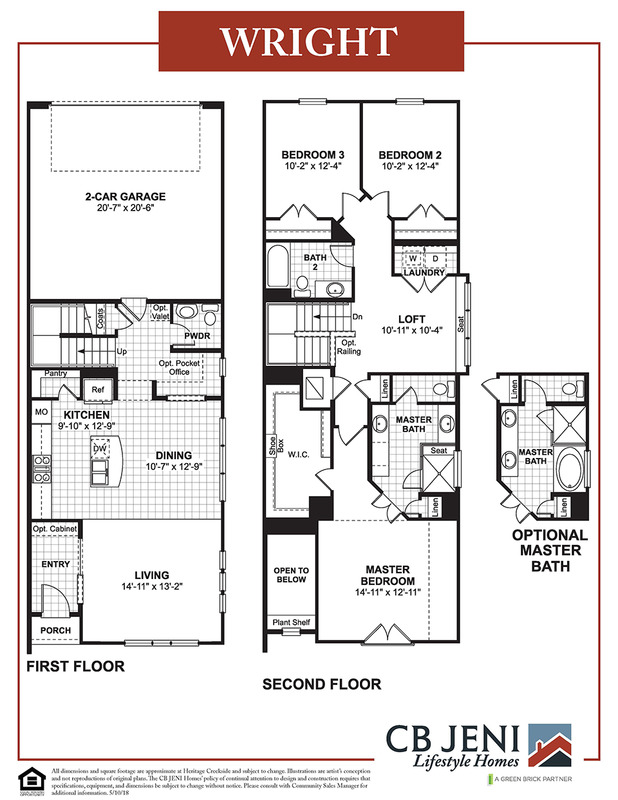 Foreclosed homes for sale in Plano, TX. Save up to 50% on foreclosure properties. 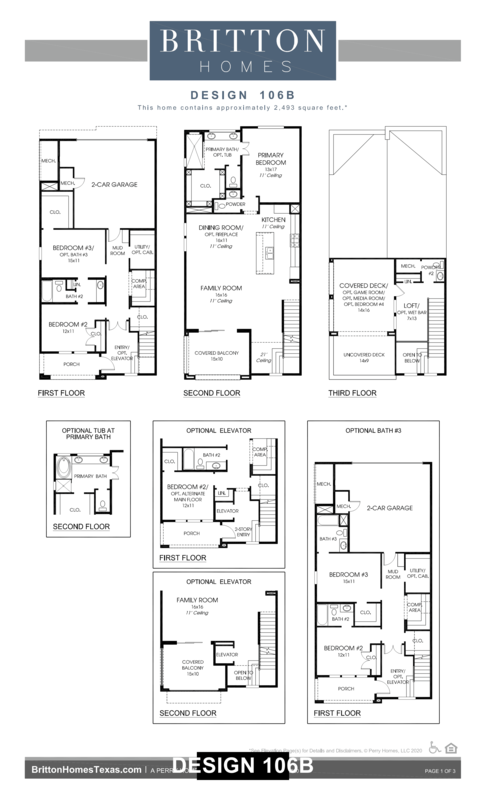 Homes for sale in Plano plus foreclosures and real estate listings. The following real estate agents and realtors on HomeGain present their Plano real estate listings. Click the link next to each agent's name to view Plano real estate for sale, complete with thumbnails and details. 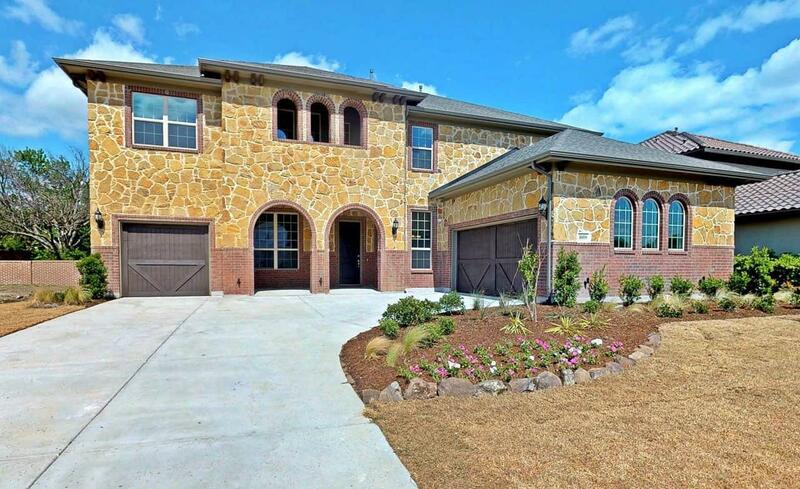 Below are homes for sale in Plano, TX. Use advanced search to narrow your Plano, TX home search results by radius, number of bedrooms, and minimum and maximum price. 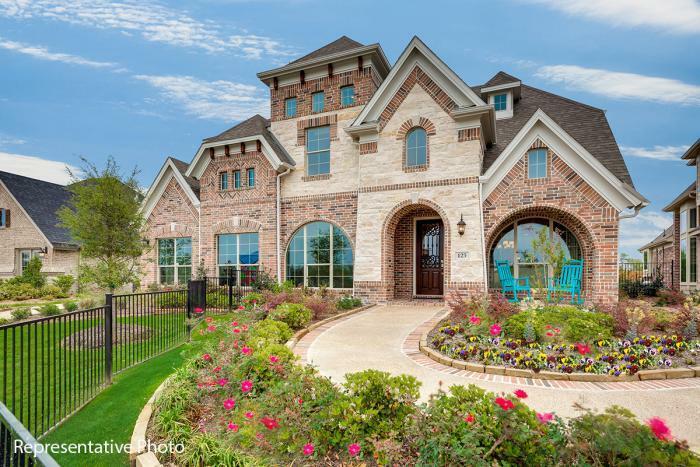 Find your Plano, TX dream home in minutes with up-to-date home listings from REALTORS® and Homegain partners like The Real Estate Book, Point2 Agent, Homes and Land Magazine, and NewHomeSource. Enter your criteria below to view results. 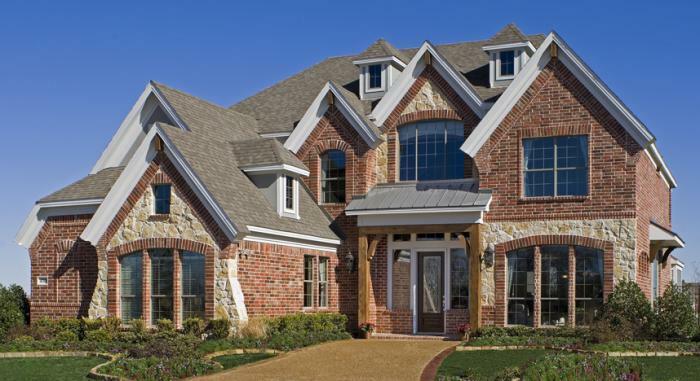 View Plano real estate listings, search Plano home prices to check home values in Plano, TX, find Plano Realtors and try the Home Sale Maximizer home improvement tool on HomeGain to see top home improvement recommendations that will increase your property values in Plano, TX. 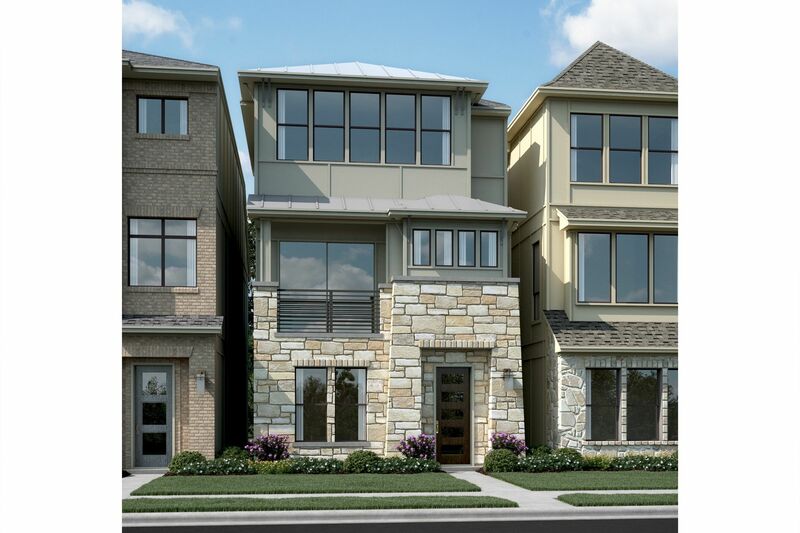 Plano is an upscale suburb of Dallas, Texas, with over 260,000 residents, making it the 9th largest city in Texas. Plano is part of the Dallas–Fort Worth–Arlington Metroplex. Plano is often recognized as a great place to live and work because of its award-winning schools, abundant parklands, cultural and recreational options, environmental leadership, nationally-recognized Police, Fire and Public Safety departments, desirable business base, stable local economy and low crime rate. Plano is the corporate headquarters for many major US companies, including EDS, JC Penney, Ericsson, Rent-A-Center, Frito-Lay, Dr. Pepper and Cinemark Theatres. Search Murphy homes for sale to view current real estate listings, find Murphy real estate for sale in the MLS, and check Murphy home prices, including recent home sales and nearby sales. Search Buckingham homes for sale to view current real estate listings, find Buckingham real estate for sale in the MLS, and check Buckingham home prices, including recent home sales and nearby sales. 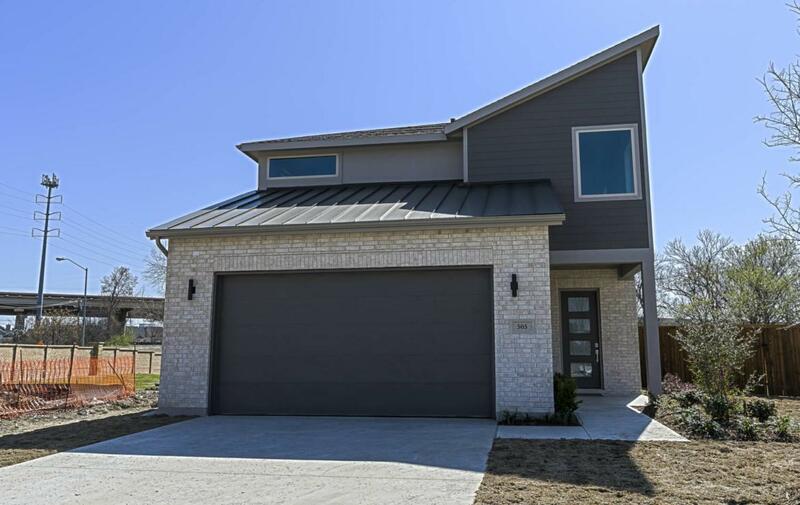 Search Prestonwood homes for sale to view current real estate listings, find Prestonwood real estate for sale in the MLS, and check Prestonwood home prices, including recent home sales and nearby sales.